1 hour 15 minutes (1 hour 30 minutes for the advanced facial). Immediately – we strongly recommend a course of 6 treatments taken once a week or fortnightly for optimum results. I want to recommend Environ facials to everyone. 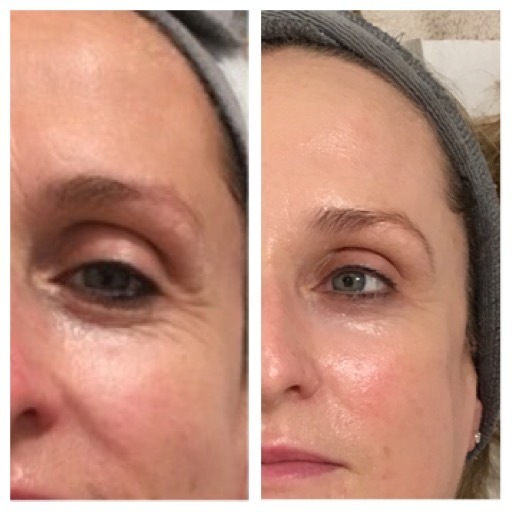 I have been having the treatment for over eighteen months and the results have been amazing. My fine lines have been reduced. The treatment/facial is far better than a cosmetic treatment as it works far deeper. 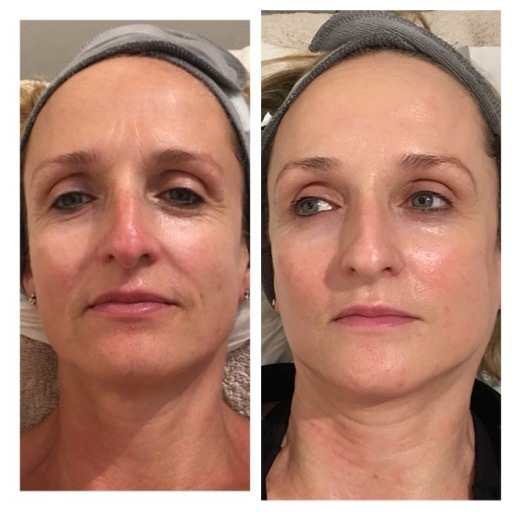 I regularly have the Environ Collagen Power facial with Sue at Serenity Beautywithin. This is the facial that can really turn back time. My skin looks noticeably more youthful as the facial helps to boost collagen therefore softens and tightens my skin. Sue also recommended that I use the Environ skin care products alongside the facial. I’ve tried many different skin care products; however, the Environ products are truly amazing and have transformed my skin. I would recommend everyone to try these as the effects are fantastic. They are by far the best on the market and wouldn’t swap them with anything else. After using a particular skin care product for years my skin started to react badly to it. Although I had passed Serenity on numerous occasions I had never ventured in. This time I popped in to see what sort of help was on offer. I have never looked back! 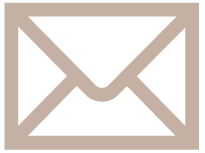 Advice, help, explanations, a choice of skin care products, a friendly atmosphere and always a warm welcome I have become a frequent visitor buying skin care products and monthly facials. If I have any concerns Sue finds an answer. Because my skin is so sensitive I have developed total faith in the products she sells and would never go anywhere else. Thank you Sue and Chris for all your hard work. Had a lovely Environ facial with Sue. Skin felt brighter and more luminous, will definitely be back for more! Q Who is the Environ Collagen Facial for? A Clients who want plumped, hydrated and collagen stimulated skin. Age reversal keeping you looking as good as you can for as long as you can. Please note you must be on Environ Vitamin A creams for a minimum of 3 weeks before treatment.